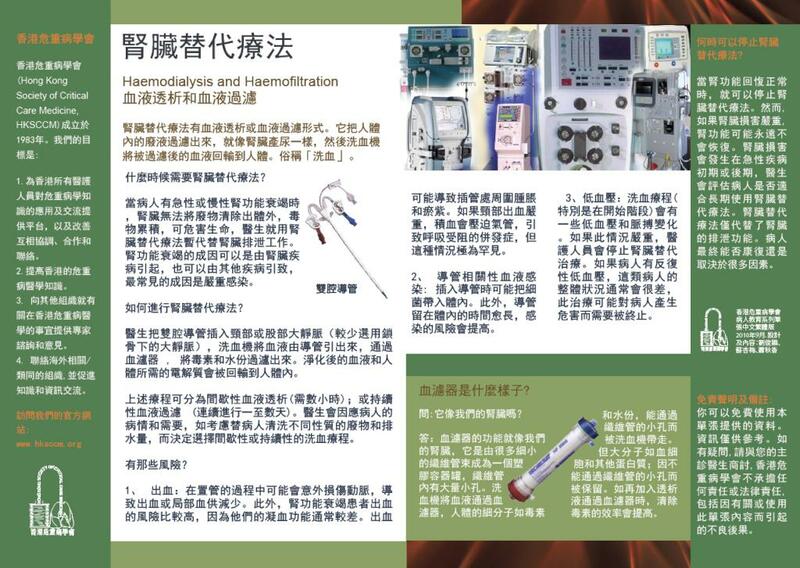 Tracheostomy patient information leaflet in traditional Chinese (Hong Kong). 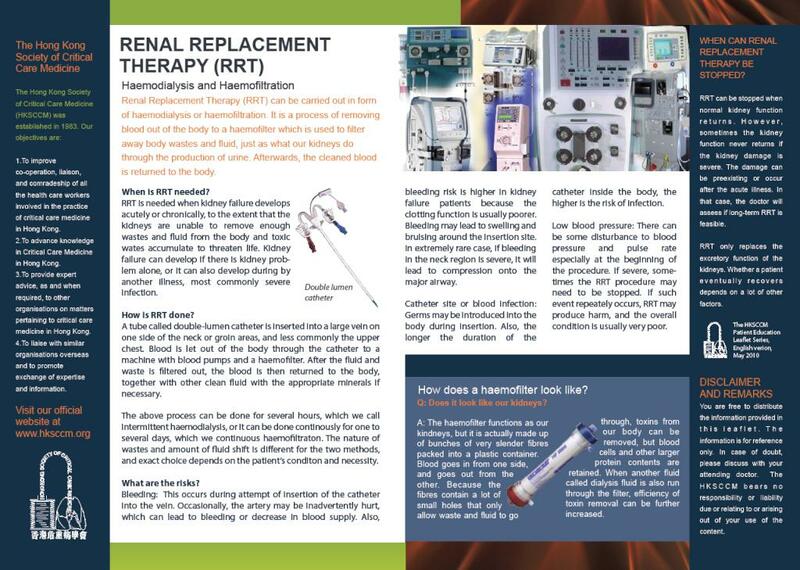 Click Read More to download the pdf version. 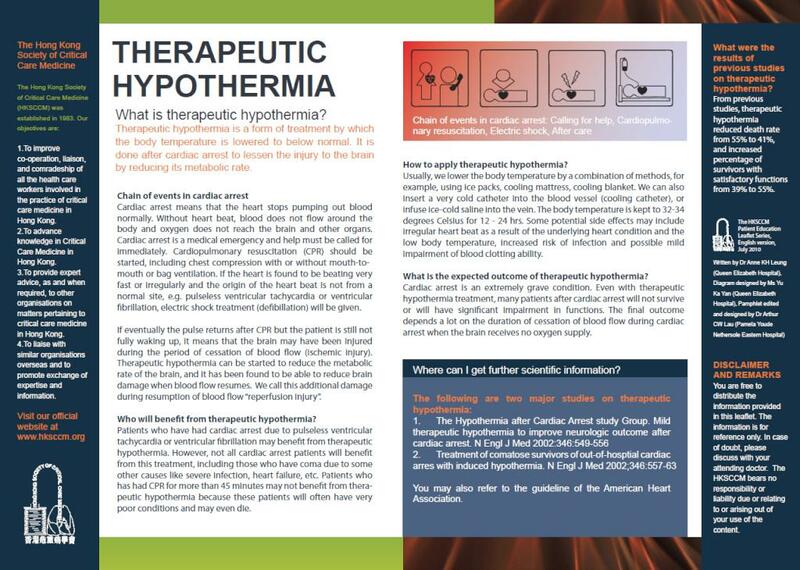 This is a patient education pamphlet on therapeutic hypothermia. 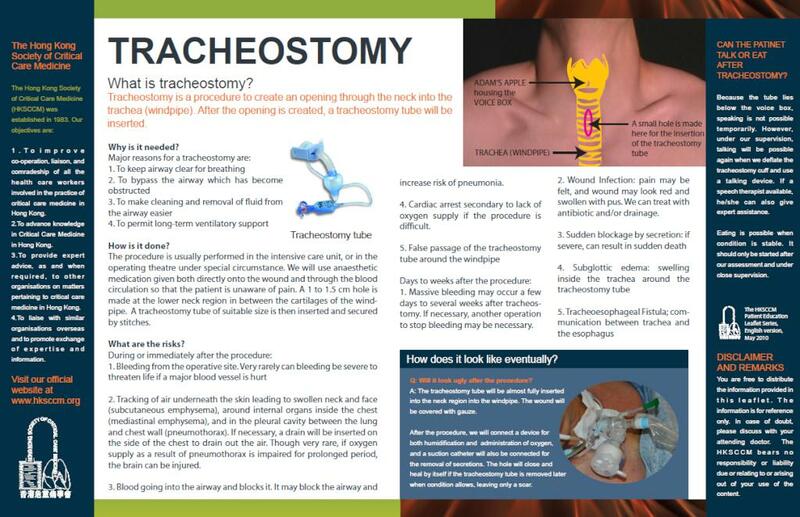 The information leaflet is specially designed for patient education and for obtaining consent to undergo tracheostomy. You are free to distribute it to the patient or the relatives. A Chinese version will be available later.